The 10 days Rwanda – Uganda gorilla safari is an assemblage of various components that combine to make it stand out from other packages. 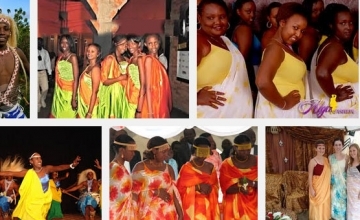 It offers you an opportunity to explore these two prime destinations in East Africa. 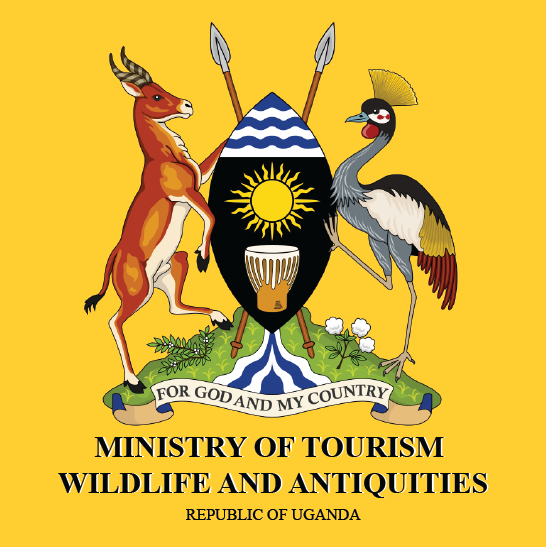 Exploring Nyungwe forest National Park, Volcanoes National Park, Bwindi Impenetrable National Park, Queen Elizabeth National park and Kibale National park plus the encounters at Karisoke research center and Bigodi wetland combine to generate memorable safari experience. Day 1 of the 10 Days Rwanda Adventure: Transfer from Kigali to Nyungwe Forest National Park. Day 2 of the 10 Days Rwanda Adventure: Do Colobus monkey tracking & canopy walk. Day 5 of the 10 Days Rwanda Adventure: Track golden monkeys or Hike Dian Fossey (Karisoke research center). Day 7 of the 10 Days Rwanda Adventure: Drive to Queen Elizabeth National Park & encounter Ishasha tree climbing lions en route. Day 8 of the 10 Days Rwanda Adventure: Undertake a morning game drive & transfer to the primate capital of the world – Kibale National Park. Day 10 of the 10 Days Rwanda Adventure: Transfer to Kampala for departure. Depart from Kigali city in the morning to Nyungwe forest National Park. 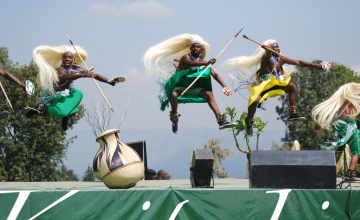 The scenic drive en route is combined with a visit to the Nyanza Palace, the Butare Museum and Murambi memorial. It is 268 km approximately 6 hours’ drive to Nyungwe forest excluding stops en route. Arrive in the evening and retire for overnight. Accommodation: Nyungwe Hill Top (Midrange/standard), Gisakura guest house (Budget/basic) or Nyungwe View Lodge (Luxury/upmarket). After your breakfast at 6:00am, embark on the colobus monkey tracking experience in the forest of Nyungwe. 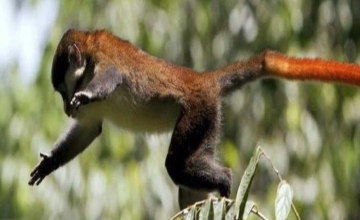 Traverse the lush montane forest in search of these great primate species and upon encountering them you will be astonished by their colors, body adornment, and playful tactics among others. Return to the lodge for lunch after which you will embark on the canopy walk – the first of its kind in East Africa taking 1 -2 hours. 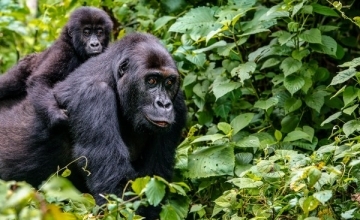 After an early breakfast, embark on 9 hour drive covering a distance of 284km to Volcanoes National Park – the home of mountain gorillas in Rwanda. You will arrive in the evening and rest for overnight. Accommodation: Muhabura Hotel (Budget/basic), Lapalme Hotel (Midrange/standard) or Mountain Gorilla View Hotel (Luxury/upmarket). Assemble at the park headquarters at Kinigi for briefing at 08:00am where you will also be allocated gorilla families to track. After briefing, set off to the forest for the active trekking experience that lasts between 2 – 8 hours thus necessitating packed lunch. You will have one hour encounter with these endangered apes where you will be able to take photos, ask questions and generate ultimate memories. Return to the lodge for relaxation after which you can undertake a cultural tour to the adjacent Iby’wachu village to get exposed to the Banyarwanda culture. 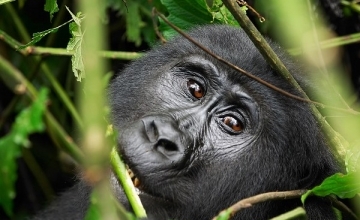 You can do golden monkey tracking or hike the Dian Fossey grave and the Karisoke research center in general to explore onto the conservational works of Dian Fossey – the American Primatologist who defined the ground for the conservation of Mountain gorillas in Virunga Area. 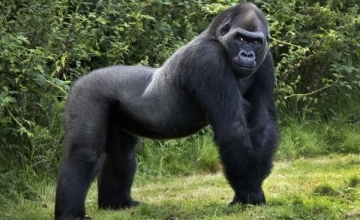 The grave yard of her favorite silverback Digit is also rewarding to look at. 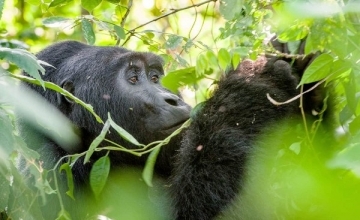 Return to the lodge for lunch after which you will transfer to Bwindi Impenetrable National Park (Ruhija) Uganda 134km approximately 4 – 5 hours’ drive to prepare for next day’s challenging encounter. 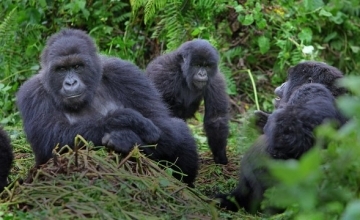 Tracking Gorillas in Rwanda is less challenging thus sometimes fail to bring out the worthy of such adventurous activity like gorilla tracking. 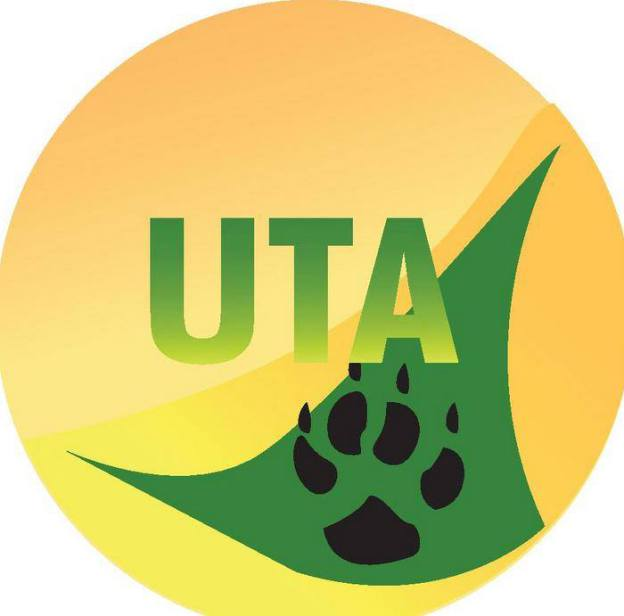 Thus, it is very important to undertake this Ugandan Gorilla tracking challenging offer to fully experience the worth of your gorilla safari. 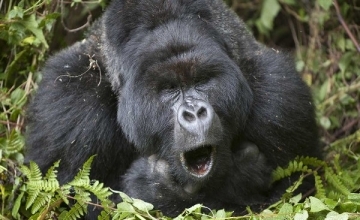 The activity starts with briefing at park headquarters at 08:00am and the general experience takes 2 – 8 hours with one hour face to face with gorillas. The experience is quite rewarding. Return to the lodge for relaxation and can visit the nearby communities of the Batwa or the Bakiga to explore the life of the local people. Do an early morning game drive along the Kasenyi tracks to spot elephants, buffaloes, lions, leopard, and antelope species among others. Return to the lodge for breakfast and simple relaxation before embarking on a transfer to Kibale National Park. Pass through the Ndali – Kasenda Crater area to be overwhelmed by the amazing scenery. Accommodation: Ndali Lodge (luxury/upmarket), Chimps Nest (Midrange/standard) or Mantana Tented Camp (Budget/basic). Assemble at the Kanyanchu tourism center for briefing at 08:00am before setting off for Chimp trekking encounter in the forest alongside other 12 primate species and a range of bird species. This takes over 2 – 5 hours with one hour direct interaction with Chimps. Afternoon, take a visit to the Bigodi wetland sanctuary to explore the community life, see swamp animals like sitatunga and birds like famous Rwenzori turaco. Transfer after breakfast for 358 km about 7 hours’ drive to Kampala. Have Lunch en route and arrive in Kampala in the afternoon.